Over the weekend, yet another grotesque and violent tragedy took place in the United States when a man believed to be Robert Bowers shot up a synagogue in Pittsburgh, killing 11 in the process. Bowers had targeted the Hebrew Immigrant Aid Society in a series of unhinged social media posts before the attack. To help counter that hateful rhetoric, comedian Tim Heidecker is donating all proceeds of his new single to the HIAS. As for the song itself, "Ballad of the Incel Man" is another deliciously dark soft rock tune from Heidecker. It follows the story of a sad, lonely Trump supporter who attends a rally in hopes of meeting the MAGA girl of his dreams. 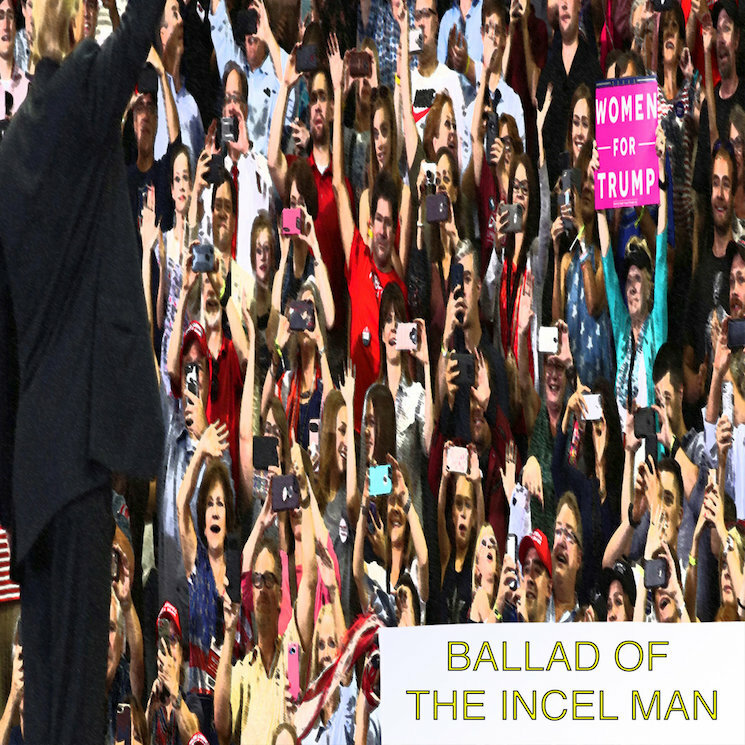 Listen to "Ballad of the Incel Man" below. If you like it, buy it for a dollar with the full amount going to HIAS. Heidecker added that he will match a donation of $1,000 if the purchases hit that goal.